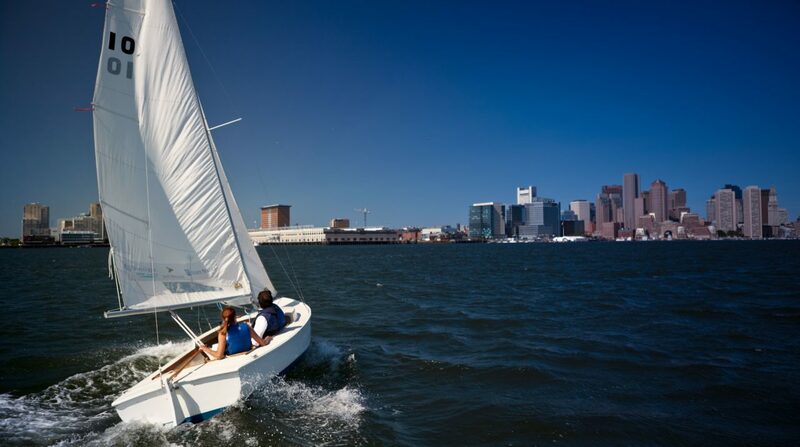 Are you planning on purchasing your own cruising sailboat (or simply sailing ours!) or chartering in the Caribbean someday? In this basic cruising course, we apply the fundamentals to bigger boats (up to 35′ in length) with inboard diesel engines, cover the basics of navigation, and introduce the tools needed to sail longer distances. While big boats sail just like small boats, there are more systems to learn and techniques to master. 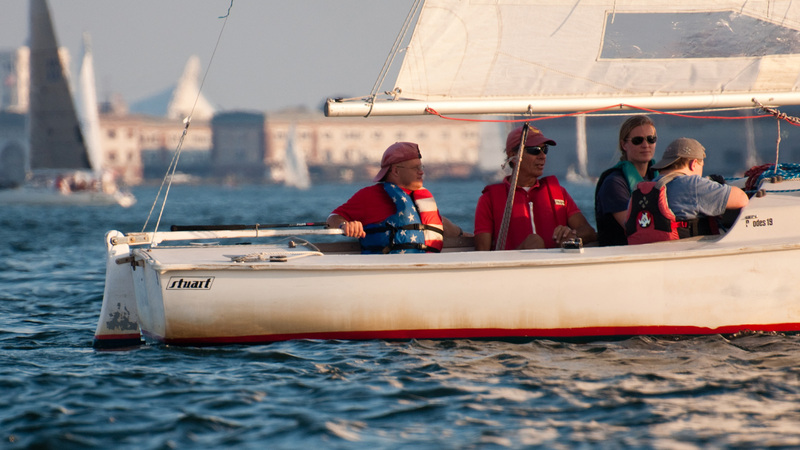 Although 24 hours isn’t enough to prepare you for every challenge a cruising boat can present, you’ll have plenty of time to get to know the outer harbor and develop comfort around big boat basics. 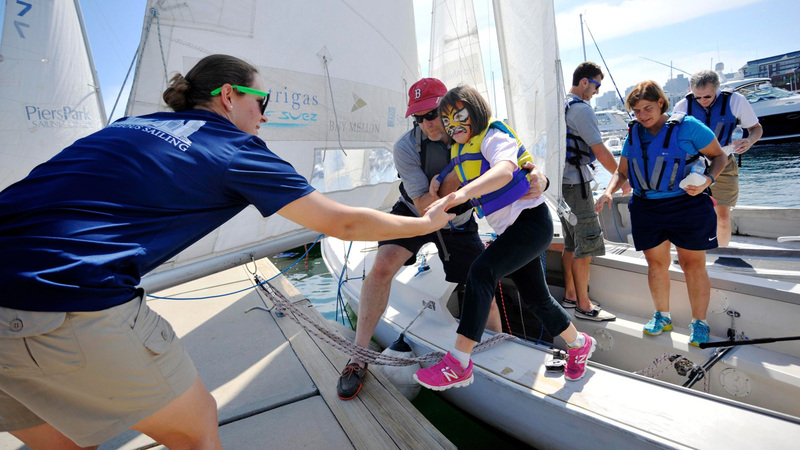 Graduates may test for their US Sailing Basic Cruising certification, which is a useful step for those looking to charter sailboats. This course will also cover information you need to know to pass the theoretical portion of the Green Flag test. The Basic Cruising course takes place over two consecutive weekends, Saturday/Sunday/Saturday/Sunday from 10-4:30 each day, with a half-hour lunch break. Maximum of 4 students. 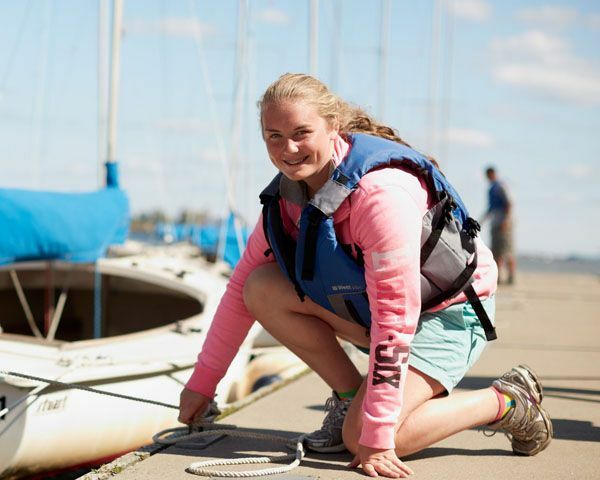 You can see the whole US Sailing Basic Cruising curriculum here. 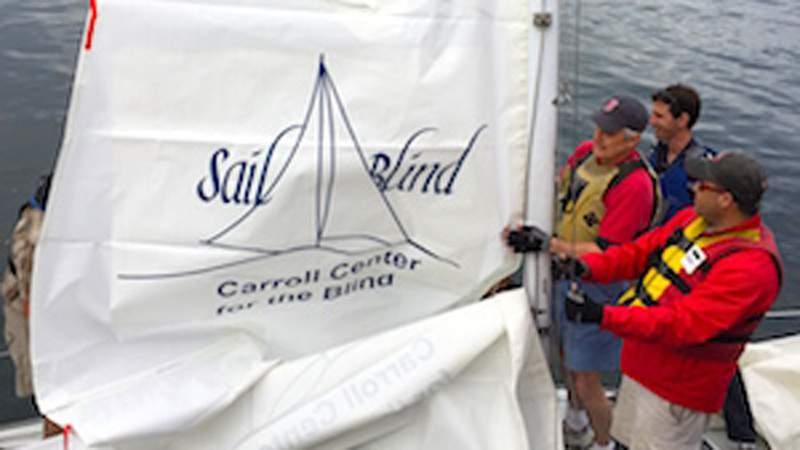 This course is a prerequisite for the Bareboat Cruising Course.